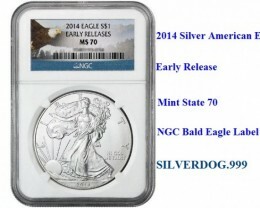 $4.00 shipping worldwide for aussies to usa and europe all same cost. 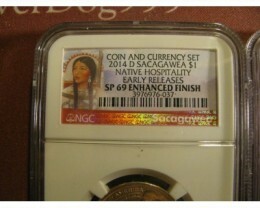 ALL coin wins over $50 to be insured at buyers expense insurance suggested for international buyers. 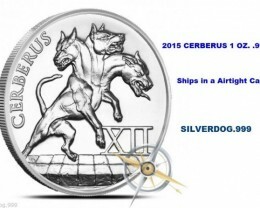 2015 Cerberus<>12 Labors Of Hercules 1 OZ. 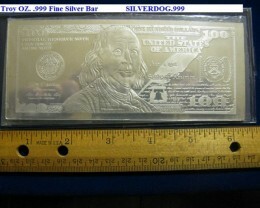 .999 Silver. 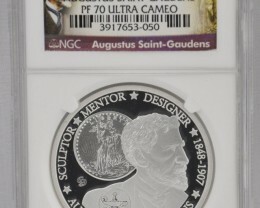 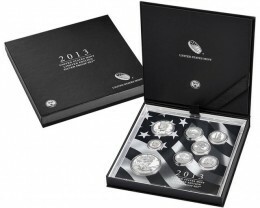 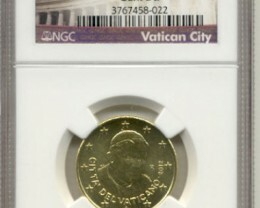 2013 United States Mint Limited Edition Silver Proof Set.